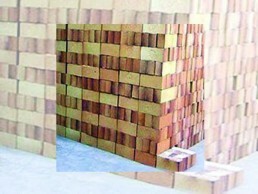 The Calcium Silicate Bricks is a rigid material with high compressive strength and low shrinkage at high temperature. 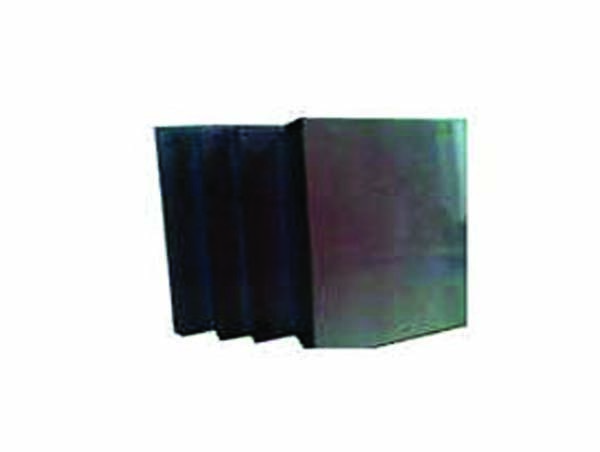 These are non-asbestos Calcium silicate insulation boards as well as pipes. 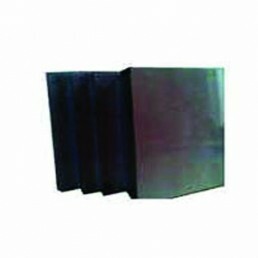 These coverings are made to resist chemicals, resist high temperature are light weight are low thermal conductivity and so on. 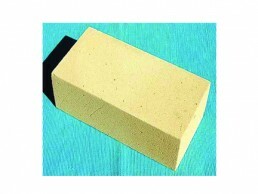 It is used in roads, insulation, bricks, roof tiles, table salt and occurs in cements, where it is known as belite. 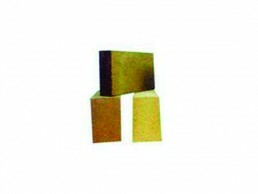 Our ideal product, Calcium Silicate Insulation Board has the highest bulk density and has very high compressive strength too.